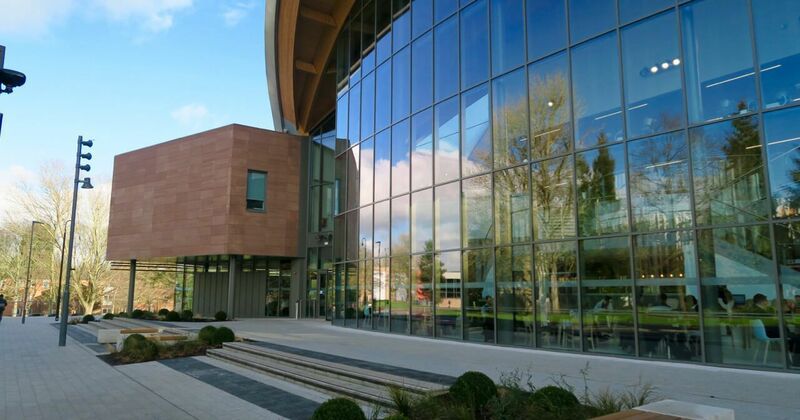 Warwick's Vice Chancellor, Stuart Croft, is one of eleven university vice-chancellors who have broken rank to demand fresh talks with lecturers, in an attempt to intervene in the upcoming strikes at 64 campuses. 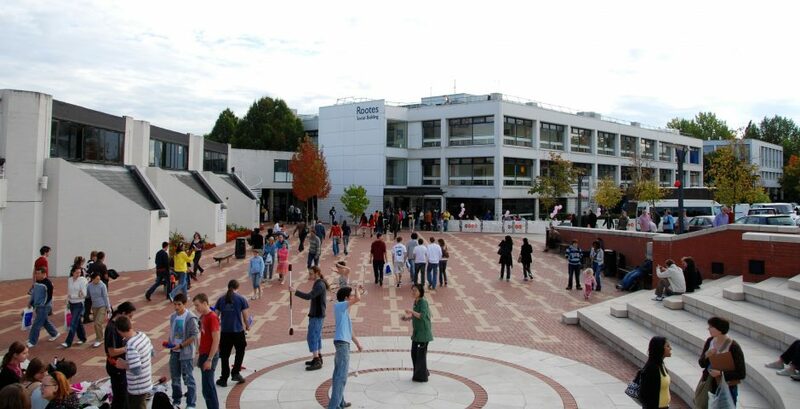 Croft is among other leading universities, including Loughborough, Lancaster, Essex and Goldsmith's University of London, who are calling for the UCU to return to negotiations with lecturers. They are calling for a "principled compromise", in order to prevent student's education being impeded. Croft said: "We are now only days away from a period of industrial unrest which I strongly believe could have been avoided and, with goodwill on all sides, could still be avoided. "I am therefore calling for an early return to negotiations, with a more open and imaginative approach from both parties." 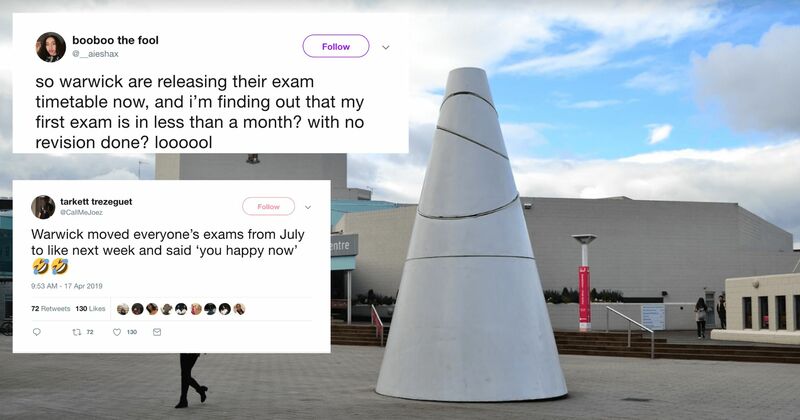 The calls to head off the strikes have emerged after the UCU suggested that the strike could continue for five months, causing huge disruption to summer exams. Not all universities are in agreement with the 11 universities who have spoken out, with Reading and City, University of London, taking a particularly strong stance in favour of the strikes. 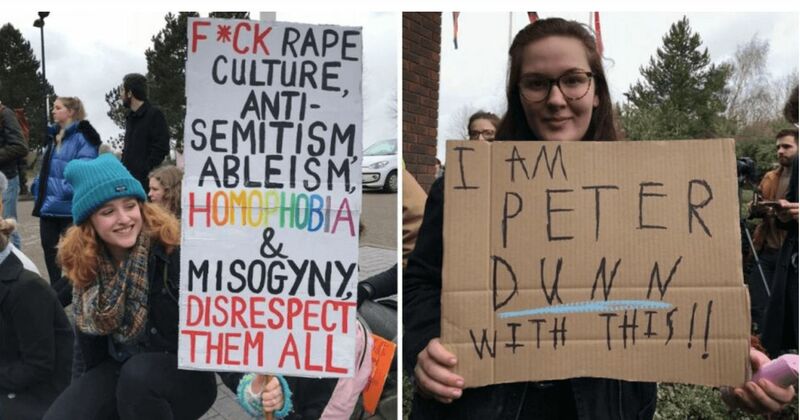 They have both threatened to include individual lecturers in any legal action taken by students as a result of the strikes. This approach has not been endorsed by USU, who consider it a form of "bullying". 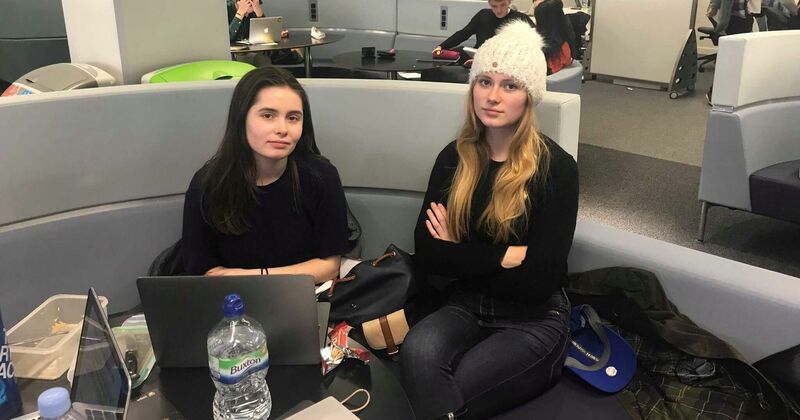 Final year history student Kerris Mackley told The Tab: "It's good to see that Warwick are finally speaking about it and taking the students considerations into account." The reaction from the 11 universities could be a response to the prospect of having to consider refunds to its students. 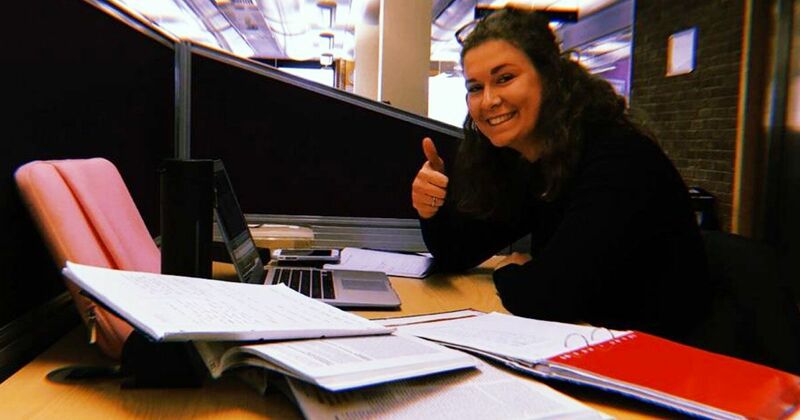 Students at more than 30 universities have signed petitions calling for compensation, with Sam Gyimah, the higher education minister asserting a similar opinion.